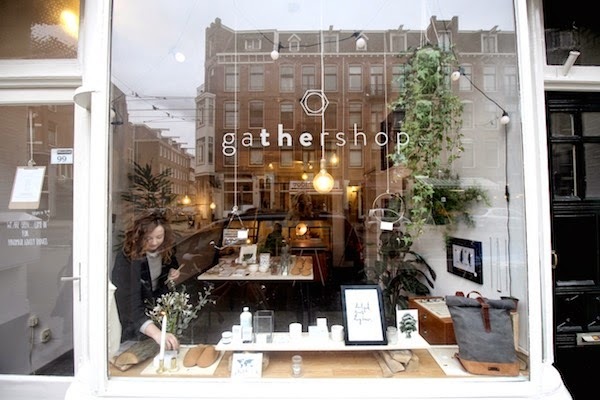 Gatherhshop is a brand new shop at the Pijp, just around the corner of Ceintuurbaan, focusing on objects that are made by hand, all with a story, a maker, an integrity. 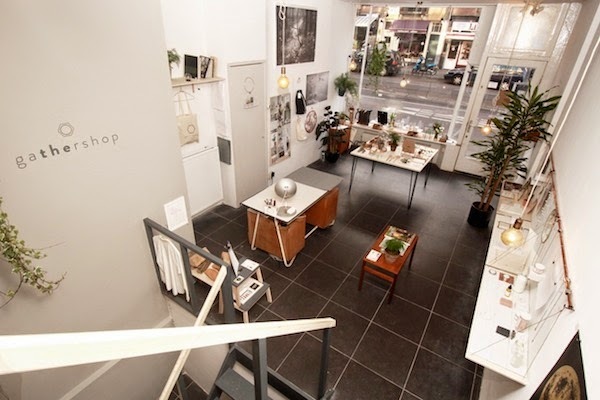 I met owner Jessica some time ago when she just opened the shop and loved the clean and minimal look of the store. 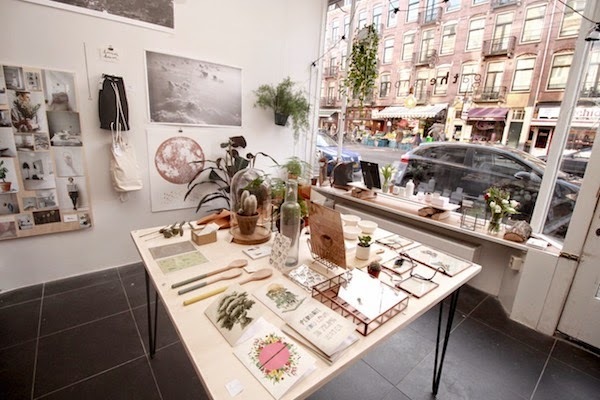 I asked her how she puts together the selection, "We believe in the unique value of simple things, a considered approach to design and a recognition of thoughtful craftsmanship. 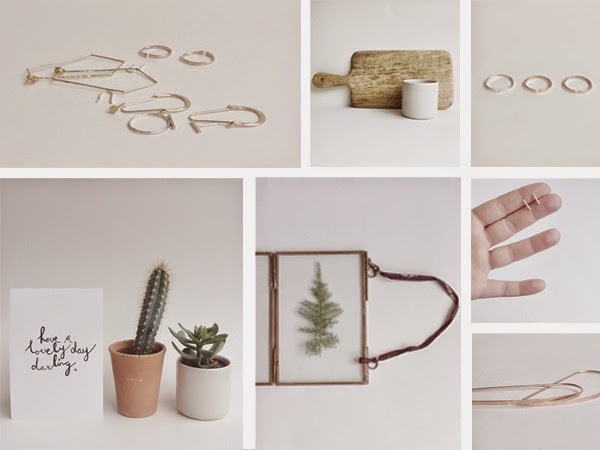 Our collection of jewellery, homewares, art and stationary are guided by material and simplicity, with natural forms and ­unimposing colours, the objects and the connection to their makers really speak for themselves." The collection celebrates artists and designers from all over the world that are making in small batches and often in studios at home. By only getting a small number of each object, you can have something truly unique. 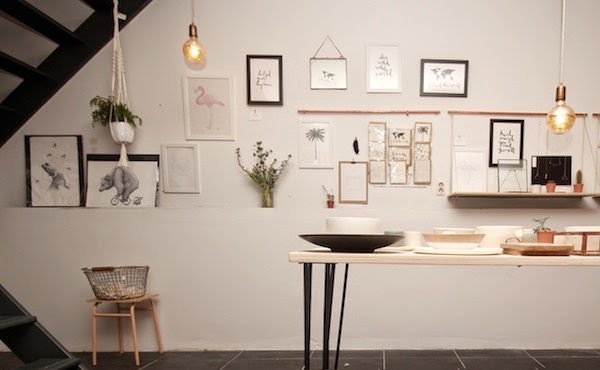 Gathershop work mainly with makers that are at the beginning of their journey, this means they get to showcase their beautiful work in a shop environment but also means that all pieces can be at accessible price points.